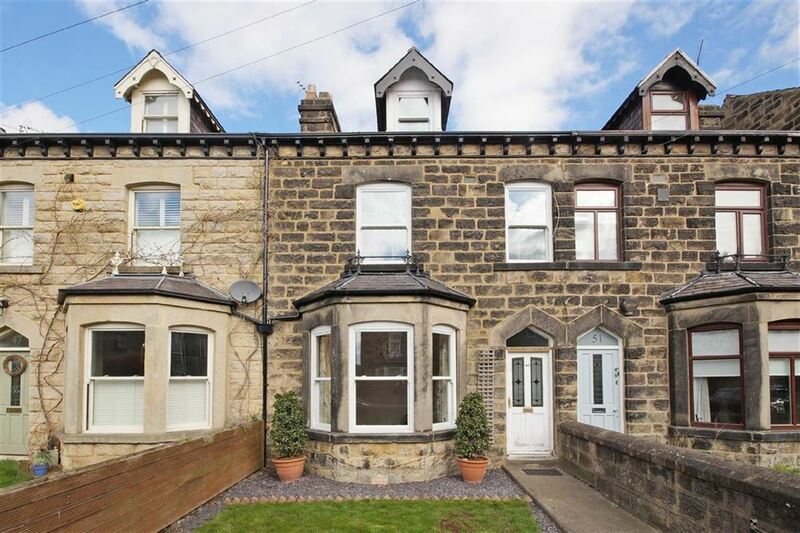 This beautifully presented four bedroom, two bathroom period terrace property offers accommodation arranged over three floors and is situated in a convenient location within a stone's throw of Harrogate's town centre. EASTER OFFER 50% OFF FIRST MONTHS RENT for a move in on or before 30th April 2019!!! This well presented three bedroom, two bathroom end period terrace property offers accommodation arranged over three floors and is situated in a convenient location within a stone's throw of Harrogate's town centre. This modern and extended three bedroom semi-detached house offers a stunning living kitchen with by folding doors leading out onto the extensive Westerly facing rear lawned gardens. The property is situated to the favoured south side of town within close proximity to good schools, local amenities and transport links. An imposing, versatile and spacious two bedroom ground floor apartment revealing many period features forming part of a Victorian residence with mature private communal gardens and two allocated parking spaces. Fully redecorated modern three-bedroom town house with single garage offering flexible accommodation over three floors. 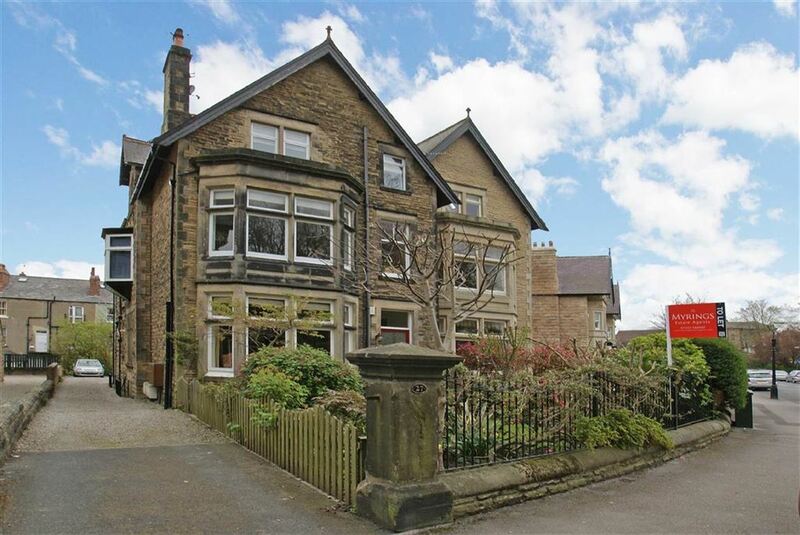 The house is conveniently located within a short walk of the town centre and Harrogate Grammar School. 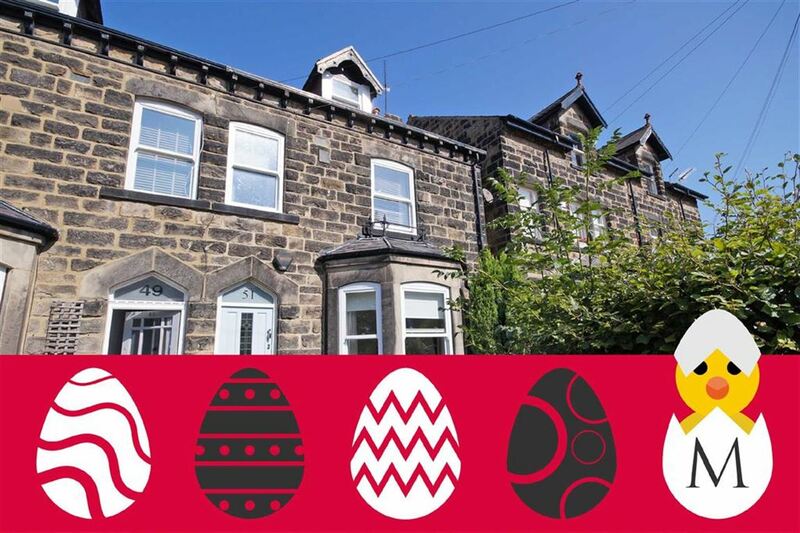 EASTER OFFER 50% OFF THE FIRST MONTHS RENT for a move in on or before 30th April 2019!!! The Penthouse' is a stunning two double bedroom spacious apartment of just over 1100sq ft located on the favourable south side of Harrogate in one of the most sought after locations Harrogate has to offer. Positioned overlooking 'The Oval' and offering neutral decoration throughout, early viewing of this fabulous apartment is highly recommended to avoid disappointment. 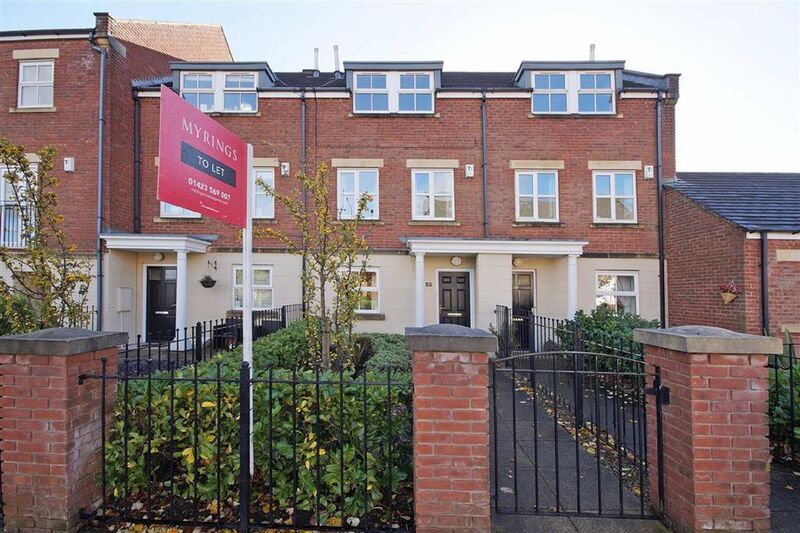 Located in the heart of Harrogate's town centre is this luxury two double bedroom apartment which benefits from having high end fixtures and fittings, CCTV, electric gated parking and secure video entry system. The apartment is within easy reach of Harrogate town centre and only a few minute's walk to the train station. Sorry no pets allowed.